Xin-hui Xie, M.D. is a psychiatrist working for Shenzhen Mental Health Center and Shenzhen Key Laboratory of Psychological Health Center, Shenzhen, Guangdong, China. He received his M.D. from Anhui Medical University. 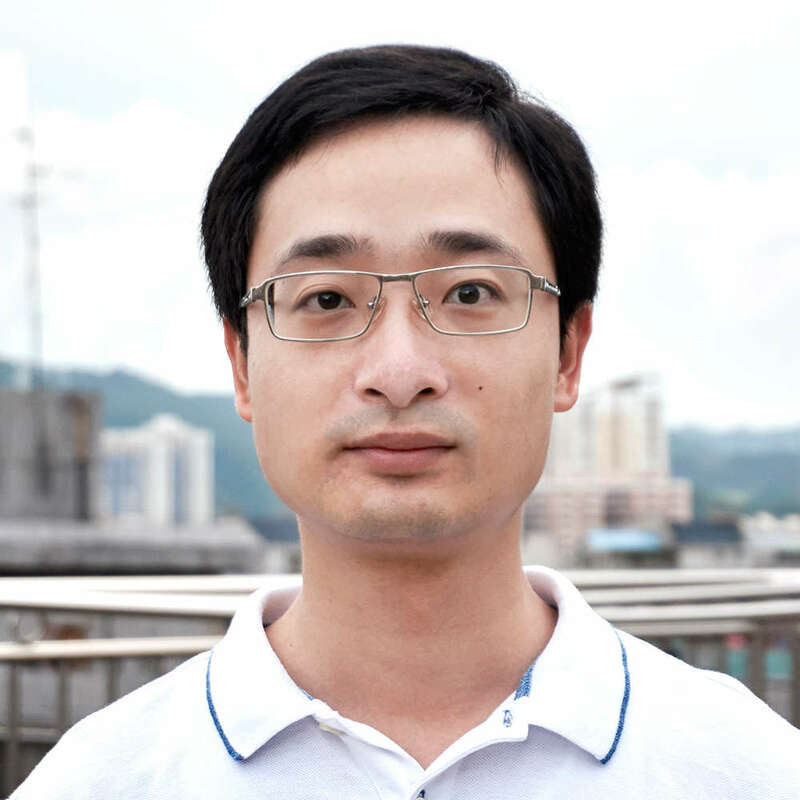 Dr. Xie is mainly focusing on the point of biological psychiatry, especially Magnetic Resonance Imaging (MRI), eye tracking, and novel therapies (e.g. Transcranial Magnetic Stimulation (TMS), Transcranial direct current stimulation(tDCS)). On eye tracking, he initially proposed a method for calculating the disharmony of saccade dynamics of schizophrenic patients, the result was significant but still needs to be replicated in the future. Currently, he is focusing on new therapies such as TMS and tDCS, and hopes these therapies could alleviate the sufferings of patients with mental illness. Request More Articles From Xin-hui Xie, M.D. Did you find these articles helpful? Click to request more articles from Xin-hui.